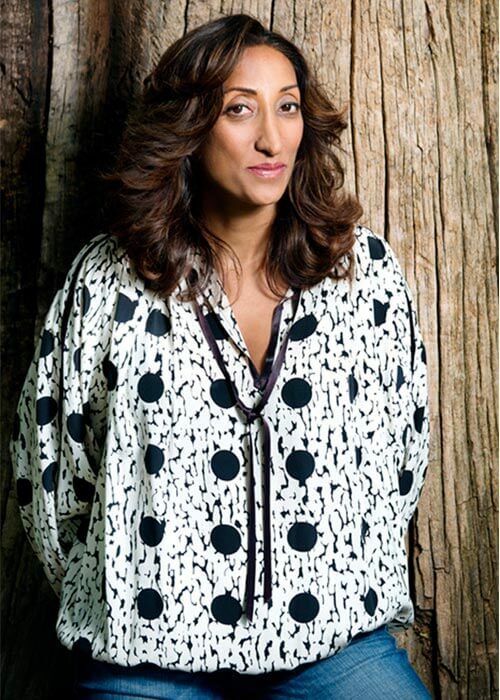 Award-winning comedian and writer Shazia Mirza talks to Exposed about her critically-acclaimed yet highly controversial live show, The Kardashians made me do it. First of all, why the name? The show has absolutely nothing to do with The Kardashians, so if fans of that show come to watch, they will be in for a surprise! It’s a reference to the three Bethnal Green women and other women out there, who could be watching the Kardashian show at home one day, then choosing to go to Syria to become Jihadi Brides the next. My show is largely about four things: people being offended, political correctness, Jihadi Brides and ISIS. Is there a particular message you are trying to get across to your audience? I’m not trying to get across any message and there is no aim in that sense. I have never done a show like this before; I normally talk about my moustache and how I like to tidy up in Primark – you know, the more observational stuff. I have never written anything political before. I’m just trying to stop people from joining ISIS! Your show has been described as “brave”. Would you say this has been a brave move by you? I don’t think I’m brave; I’m just a comedian. Comedians like Dave Allen joke about the IRA, for example, and plenty of other stand-ups talk a lot about controversial topics such as race, prostitution and politics. I don’t think there is anything brave about it – it’s just what we do. Is the show related to any personal experiences growing up? No, not at all. I mean, in the beginning it did relate to having strict parents when growing up, but I simply thought that this particular topic – the “jihadi brides” – was very interesting and, obviously, quite an important and relevant one too. Have you had many Asian women reach out to you after seeing your show, with either good or bad reactions? I have had a lot of emails, yes, but mostly with women thanking me for telling the truth and raising awareness around the topic. But it’s not really about giving hope; I am just trying to stop people from going in the first place! When did you first get into stand-up comedy? About 11 years ago. I used to be a science teacher but I went through a drama course and later enrolled on stand-up comedy course. I managed to find the funny side of my life from within and it just started to happen! Do you have any future plans to write another show? If so, do you have any topics in mind? Yes, I am planning on talking about the lies people have told, and how those lies are becoming the new truths. Lies have been told to people so many times, over and over again, and so they have become the truth. People don’t want to hear the truth anymore, so that’s what I’ll be setting out to do.